Figure 10 (A) Plasma concentration of SMA-NCS and NCS in human after an intravenous bolus injection. 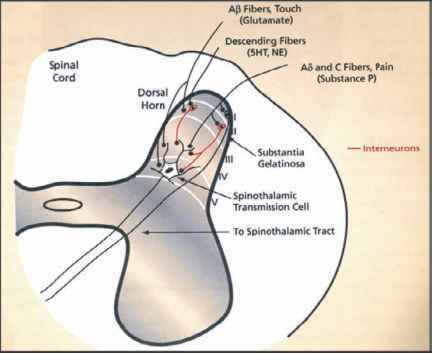 (B) Intratumor concentration of SMA-NCS, NCS, and MMC. SMA-NCS exhibits a much higher and more prolonged tumor concentration than MMC and NCS. All drugs were given as an intravenous bolus at 10 mg/kg to rabbits bearing VX-2 tumor in the liver (assayed by antibacterial activity). Abbreviations: SMA, styrene-maleic anhydride; NCS, neocarzinostatin; MMC, mitomycin. Source: From Ref. 80.